FOCUSED ON STRAIGHTFORWARD SELLING! 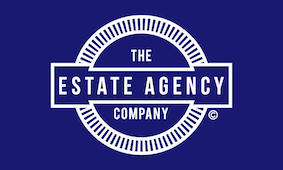 We don't believe in expensive high street branches, head offices and area managers! 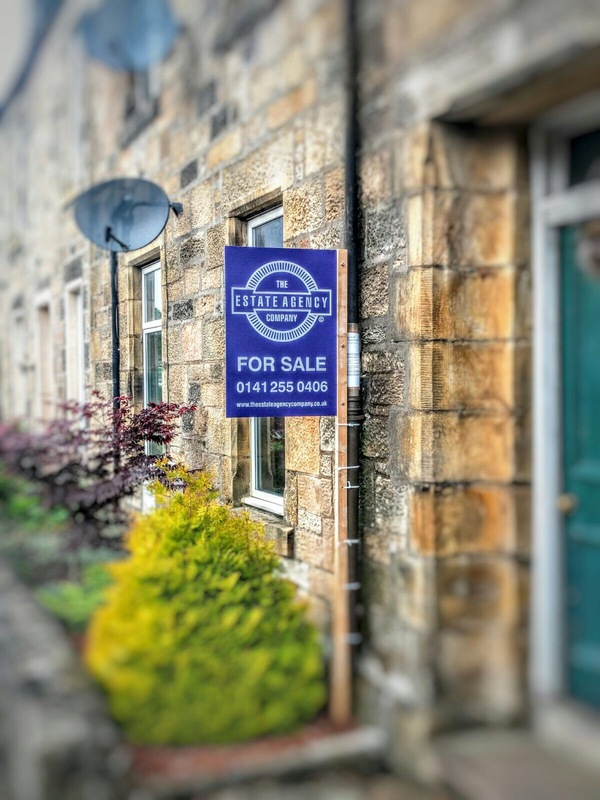 Everyone in our business is focused on dealing with buyers and securing property sales, this means our fees are competitive and our results are great sale prices and happy sellers. Request a valuation today to start your new journey.